When purchasing a New Nissan from Newton Nissan we want to make sure we go above and beyond for every customer, it's just part of what we do when you become part of the Newton Family. We know that you can go anywhere when purchasing a vehicle but we aim to beat the stigma attached to purchasing a new car. We want to make things easy for every customer and the proof is in the pudding you can go read all of our rave reviews on Google or DealerRater. To make your car buying experience even better with every new Nissan purchased we are giving you what we call The Newton Advantage. 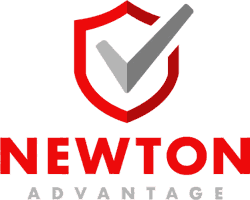 The Newton Advantage consists of a FREE Lifetime Warranty and a Carefree Maintenance Plan, including Lube, Oil, Filter and Tire Rotation for the first 30,000 miles or 24 months of owning your vehicle. This is a limited lifetime powertrain warranty, which means that the engine and transmission are covered. 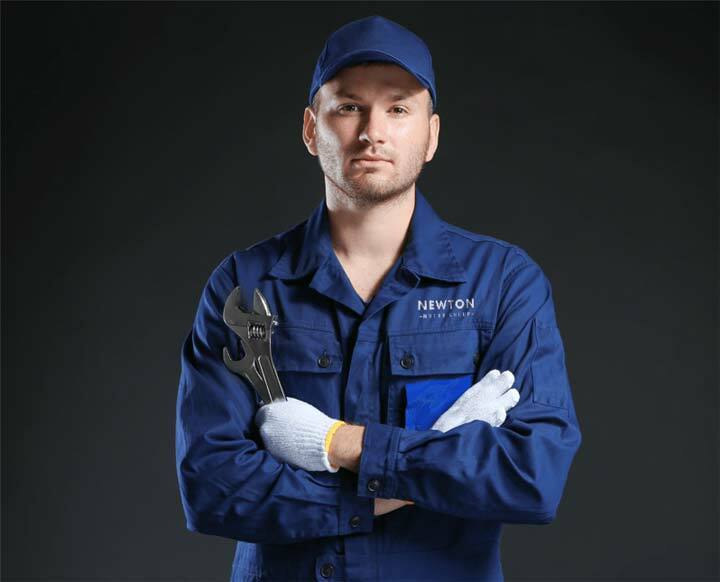 See your Newton Nissan sales associate to see the covered parts and labor list. The Carefree Maintenance Package includes lube, oil, filter and tire rotation. This includes 4 services over the course of 24 months or 30,000 miles, whichever comes first. We will grease the steering system, suspension system, and drivetrain. The lube job is necessary to keep moving parts that touch from wearing each other down. An oil change is also one of the most important aspects of vehicle maintenance, since, without it, the oil in your car can become dirty and cause serious damage to the engine. This involves a tech draining the oil from your vehicle, replacing the Oil Filter and refilling your oil to the specified level. We rotate your tires to help maintain an even amount of tread-wear on all 4 tires. That prolongs the life of your tires, leads to improved gas mileage and a smoother more comfortable ride. Regularly rotating your tires can also prolong the life of your vehicle's suspension components by reducing vibrations. When we remove the wheels to rotate your tires, we are able to look over the undercarriage components and catch any problems in the very early stages, which can save you money down the road. DISCLAIMER: The limited warranty coverage applies to specific parts (see sales associate for full list), and related labor, but not if they are covered by insurance or the Manufacturer's warranty. If a covered part(s) has a Mechanical Breakdown, We will repair or replace it, or pay an authorized repair facility customary and reasonable charges to do so, not to exceed manufacturer's suggested list price for covered parts, and specific labor times published in Motor, Chilton, Mitchell or the manufacturer's warranty labor time standards, subject to the Deductible and the other provisions of this limited warranty. Reimbursement may be made directly to You for an authorized claim. Replacement will be made with parts of like kind and quality (including new, re-manufactured, exchanged, or serviceable used components or parts at the option of the Administrator). Only those parts listed below are covered; any parts not listed are not covered. Leaf Vehicles are not included in the lifetime warranty. Diesel Titans and Commercial Vehicles will receive the Lifetime Warranty however they are not eligible for the 2-year maintenance plan package.